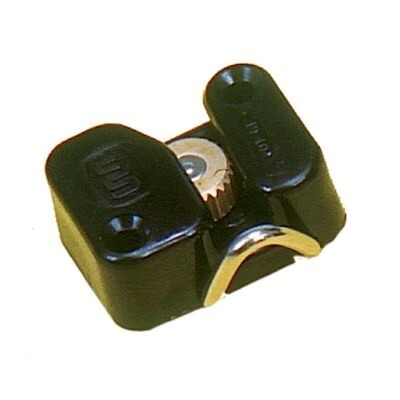 These small cleats are excellent for a wide range of control line cleating applications. They are suitable for all types of line up to 6mm. Their aluminium spindle-grip means they are very hard wearing and have minimal run-back after cheating. They are also very light weight at only 20g each.